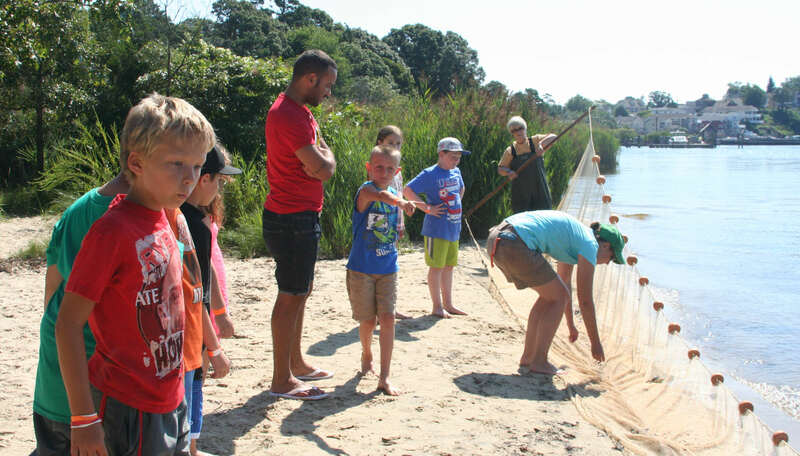 The Barnegat Bay ecosystem is an ecological treasure! The estuary's ecological productivity and broad appeal make this coastal area one of the most valuable "living" resources in the nation. 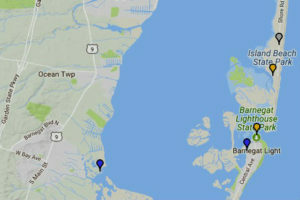 Explore the watershed map to understand your place in the Barnegat Bay watershed. Learn about the animals species that can be found in and around the Barnegat Bay estuary and watershed. A collection of resources for teachers, informal educators and students. 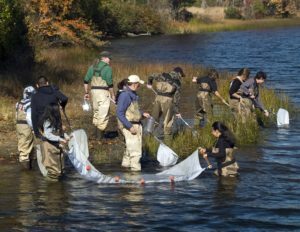 Grants fund projects to increase public understanding of the bay’s ecology and human impacts, promote stewardship of the bay’s resources, and encourage public participation in protecting and restoring the bay. A collection of maps and mapping resources related to Barnegat Bay and Watershed. There are hundreds of thousands of acres of publicly accessible lands in the Barnegat Bay watershed.